The Standard Penetration Test (SPT) is the most common test for evaluation of subsurface information, both on land and offshore. However, when subsurface layers include gravels and cobbles, SPT is not longer practical. Becker Penetration Test (BPT) is performed with a hammer driving a double walled pipe into the ground. The test relates soil strength to the number of blows required to penetrate the last 300 mm of this casing. The energy output of the Becker Drill hammer varies; Therefore, the recorded number of blows must be adjusted for the energy of the hammer in order to yield a reliable assessment of soil strength. NovoBPT software has been designed for correction and correlation of Becker Penetration Test blow counts to Standard Penetration Test blow counts (N60). NovoBPT comes with a complete help file (accessible from inside the program), and user’s manual in PDF and eBook formats to allow you getting up-to-speed in a very short time. The only software for processing and interpretation of Becker testing blow counts! Order Now and Activate Your NovoBPT in 15 Minutes! Casing friction can play a significant role in converting your BPT blows to standard SPT blows. Friction of the casing may be measured on-site using special equipment at various depths. Once measured, enter them in NovoBPT, and the program will conduct interpolation between the friction values to estimate the amount of casing friction at various depths. If friction measurements are not available, you can choose the less sophisticated ‘Harder and Seed, 1986’ method to convert BPT blow counts to SPT N60 values. Once the analysis is complete, you will have a complete set of correlated equivalent SPT-N60 at the depth of the borehole. With SPT blow counts you can conduct soil liquefaction analysis, estimate various soil properties and carry out bearing capacity analysis. Our popular NovoSPT software is designed for correlation of SPT blow counts to different soil properties using 310+ correlations. When it comes to soil liquefaction analysis using SPT data, use our NovoLIQ software to conduct detailed liquefaction analysis, including post-liquefaction residual strength and lateral spreading. Data Entry Page: Enter BPT Data and Bounce Chamber Pressures. 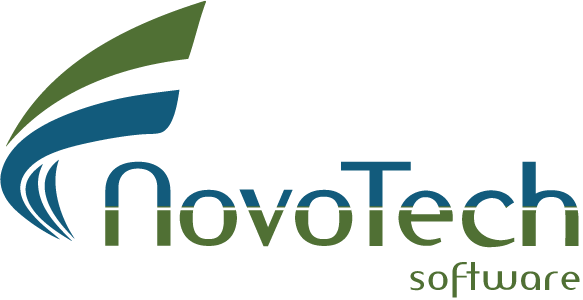 If you would like to learn more about the theoretical background of the methods used in NovoBPT, please visit its online documentation.